OnePlus 6 continues to be one of the most popular smartphones today, but is it really worth the hype? Find out in our detailed review of the OnePlus 6 8GB RAM smartphone. OnePlus doesn't need any introduction, especially in India where it has grown by leaps and bounds and also earned the trust of consumers. 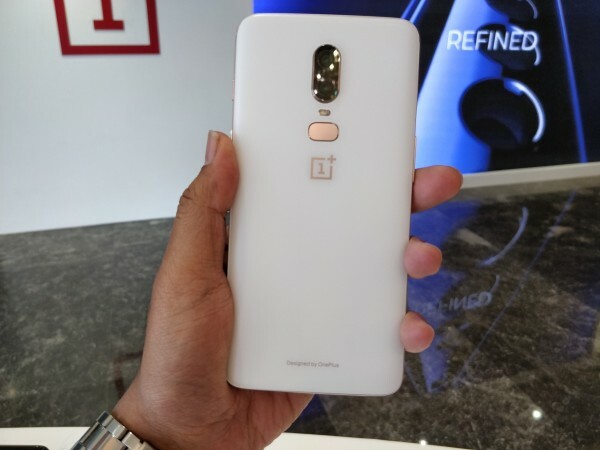 We are surprised by the demand OnePlus phones are creating in the used mobile phone market in India and some buyers even willing to pay a premium for a new phone that's in high demand. All the secrets lie within 6 by 3 inches, which we are decoding in this article. Is OnePlus 6 worth it? We find OnePlus takes the top spot in the sub-Rs 40,000 smartphone category. It is easily the best performing smartphone, even when pitted against costlier flagships such as Huawei P20 Pro. We reviewed the 8GB RAM model, which costs Rs 39,999 in India, but we don't expect the 6GB variant at Rs 34,999 to be a lot different. OnePlus 6 fairly justifies the flagship label and should make you want to upgrade from any mid-range smartphone without thinking twice. Why would we say that? Go through our detailed review of the phone one feature at a time. OnePlus 6 has a stunning design, one that's absolutely premium and justifies every penny. The glass back is new in the OnePlus 6, which looks stylish but also a fingerprint magnet. OnePlus has many solutions to that – a quick wipe from time to time, a silicone back cover that's already in the box, or our favourite option and a highly recommended one buy the Silk White edition. 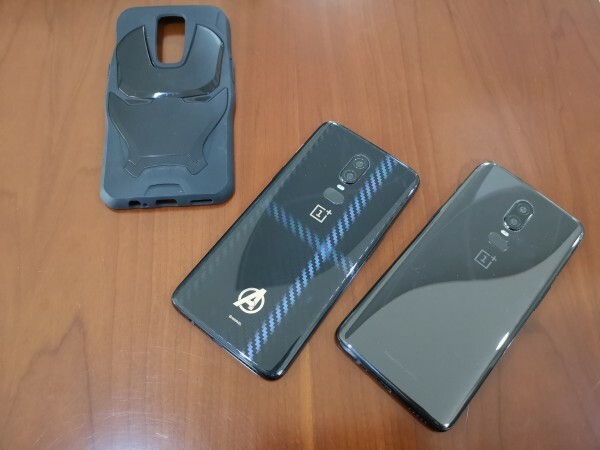 The Mirror Black looks refreshing and the fingerprint smudges are no reason to turn it down, but the Silk White steals the limelight from all the variants, including the limited edition Marvel Avengers-themed OnePlus 6 and Midnight Black. 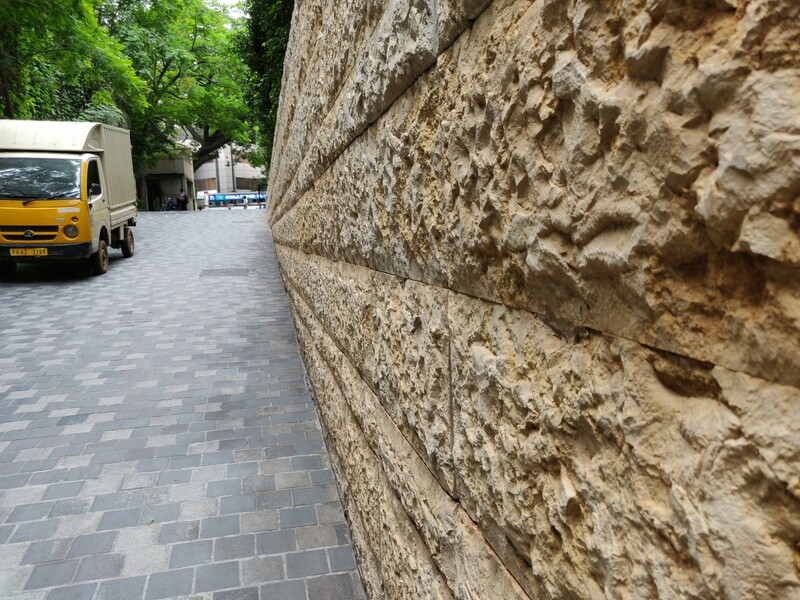 Personal preferences can vary, but you cannot go wrong with any of the colour choices. The glass back is a responsibility, but the sleek and compact design despite a large 6.28-inch display makes it easier to handle the OnePlus 6. 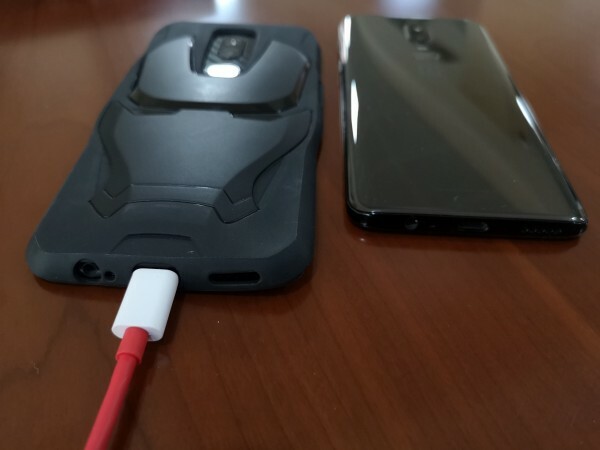 Everything from the fingerprint scanner below the dual camera at the back to alert slider just above the power button on the right and USB Type-C port placed between the speaker and headphone jack OnePlus has invested a great deal into the details. And the one that cannot be missed is the notch – the widely criticized feature since the days of iPhone X inception – steals the eye. But OnePlus has a fix for that as well, albeit via its software. You can hide it by painting both sides of the notch black. But we had no problem flaunting the device in its full glory, even with the notch as it is slowly being embraced by the society. A major part of any phone's design is its display and OnePlus has a Full HD+ AMOLED screen measuring 6.28 inches diagonally and protected by scratch-resistant Gorilla Glass 5. We had a screen guard film during our entire review and we would recommend the same if you like to keep your gadgets clean. The display has 1080 x 2280 pixels spread across the 83.81 percent screen-to-body ratio, which illuminates quite brightly even in harsh sunlight. OnePlus has never been about throwing extra pixels, but they have always managed to strike a perfect balance in the resolution department. 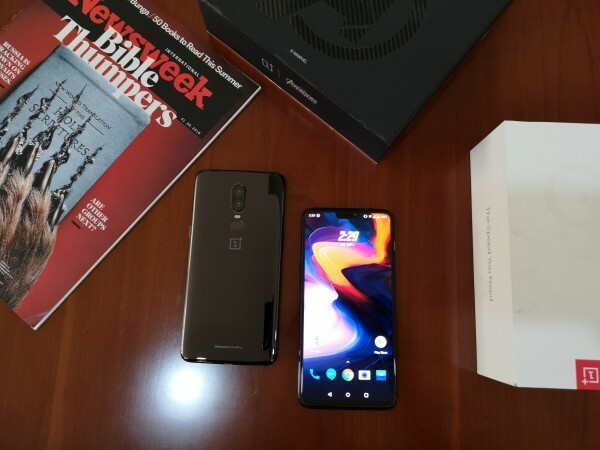 OnePlus 6 is no different and its display is perfect to use it for gaming, movies, social networking and all things smartphones do these days. The essence of every smartphone these days. 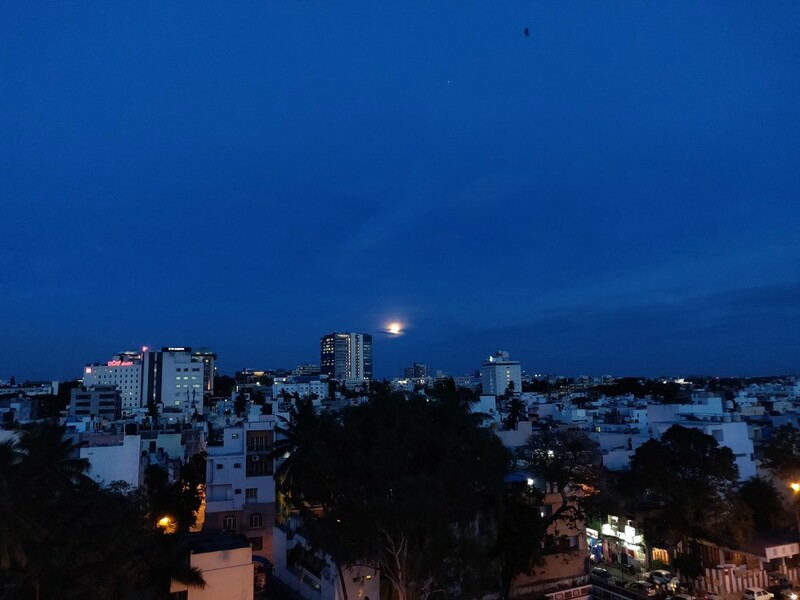 And OnePlus 6 changes the haunting perception of OnePlus' incapability to deliver a great camera experience. 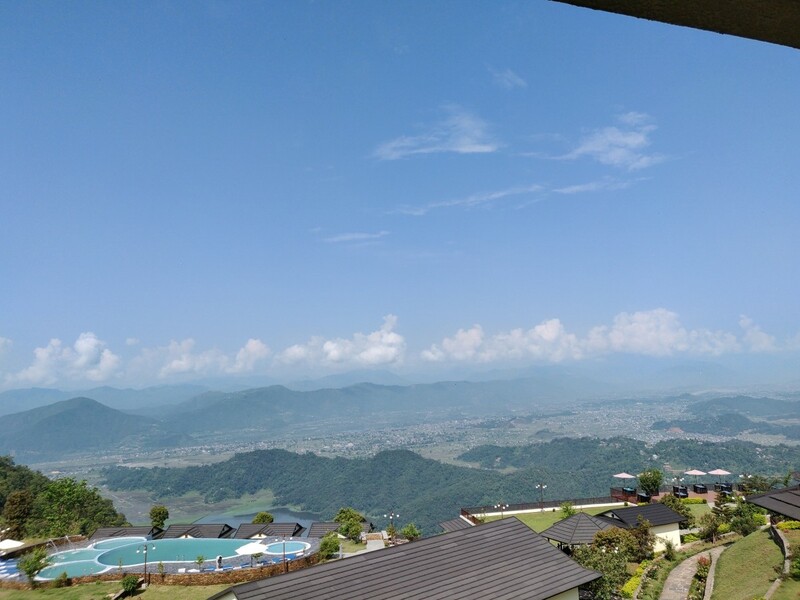 For a smartphone that's priced below Rs 40,000, the cameras on OnePlus 6 are awe-inspiring. Let's start with the main camera. The dual lens combining 16MP and 20MP sensors strikes a perfect balance for shooting landscapes, portraits and macros. 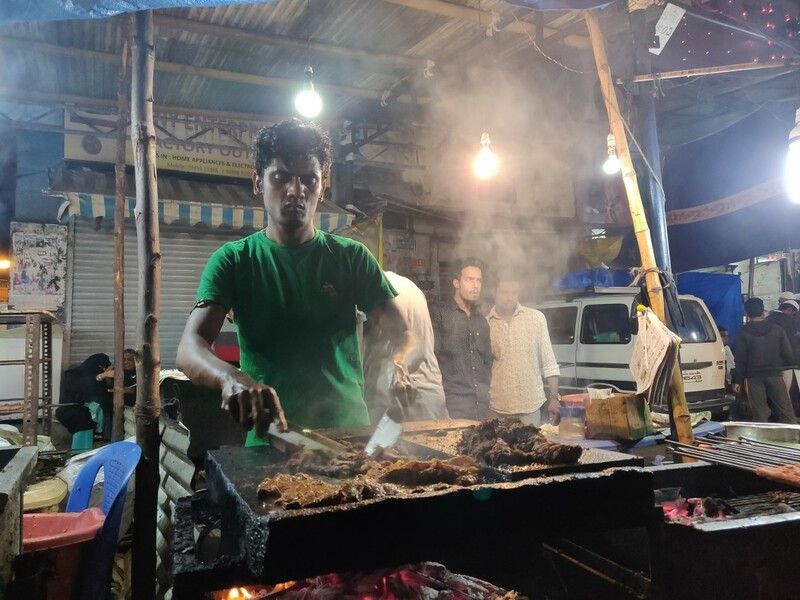 OnePlus hasn't disappointed in low-light photography in the past and OnePlus 6 takes a notch higher on that. Photographs shot on OnePlus 6 appear well-balanced, not too saturated and handle harsh light pretty impressively without exposing the subject too much. 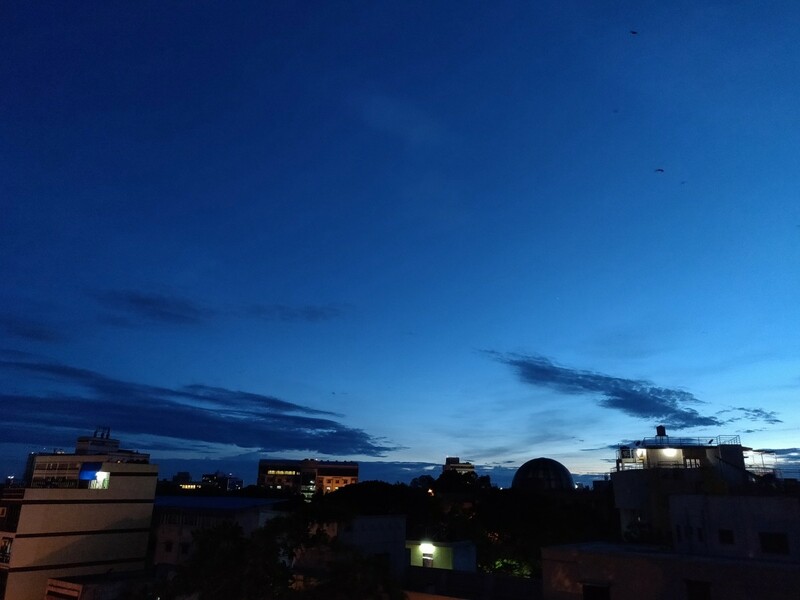 If you want to capture the sunset or sunrise in the hills or simply get a night shot of the city from the heights, OnePlus 6 isn't the one to disappoint you. But our favourite feature is the Portrait and the unique effects that change the shapes of the lights in the background into stars, hearts and circles. 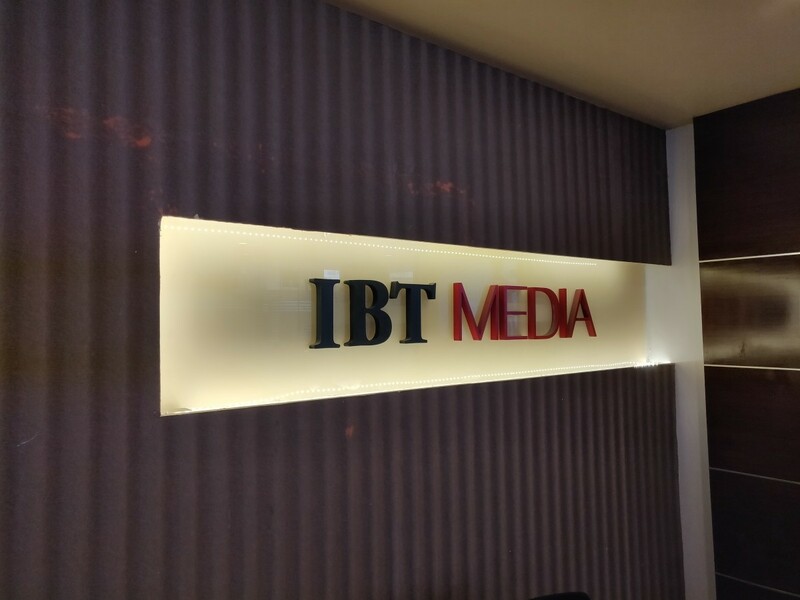 It is fun to use this feature with multi-coloured lights in the background as the result is polished and looks professional. Then, there's OIS in the OnePlus 6 that makes video shooting pleasant. We shot a few clips in 1080p and the result was satisfying. You can even bump up the resolution to 4K, but we recommend using a tripod to get that perfect footage you can edit later. If you have stable hands, you can shoot in 4K without major disturbance. But UHD video is limited to 10 minutes of continuous shooting and 4K at 60fps can be recorded for up to 5 minutes straight. Now, flip over to the front and you have a 16MP shooter that satisfies your urge to discreetly compliment yourself by snapping as many selfies as you'd like. It gets all the details right with natural colours in well-light areas. 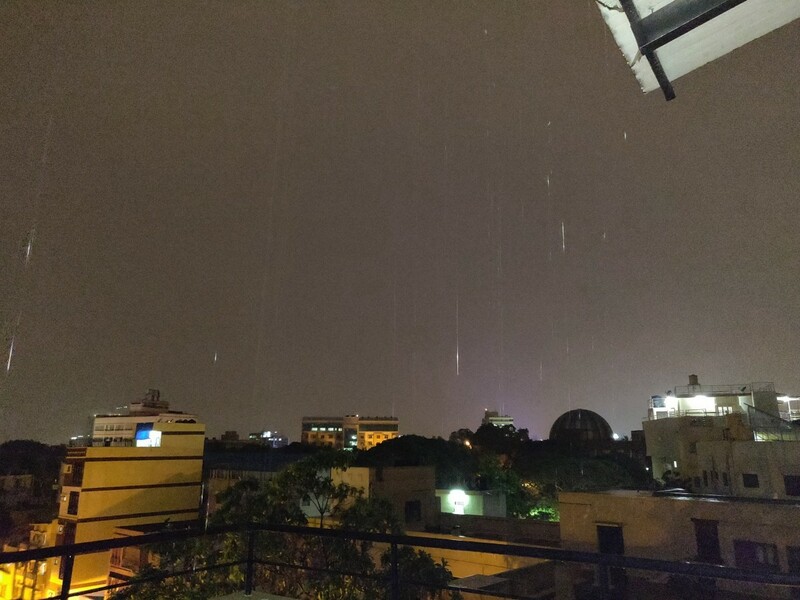 In low-light, the results are decent if not great. OnePlus 6 selfie camera has integrated beauty mode to make necessary adjustments before capturing a flawless photo. You can adjust the levels of beauty mode, but we'd normally set it at 4 or 5 instead of 8 level to get a more natural selfie. But then the best part yet again is the Portrait mode. 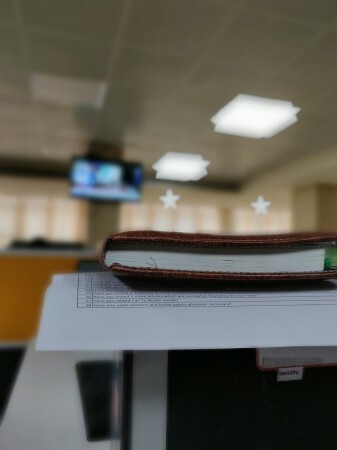 That's right, OnePlus 6 received Portrait mode on the front camera in a recent software update and it's able to accurately distinguish the subject in the foreground and the background. It's impressive how a single camera lens can achieve such levels of accuracy. 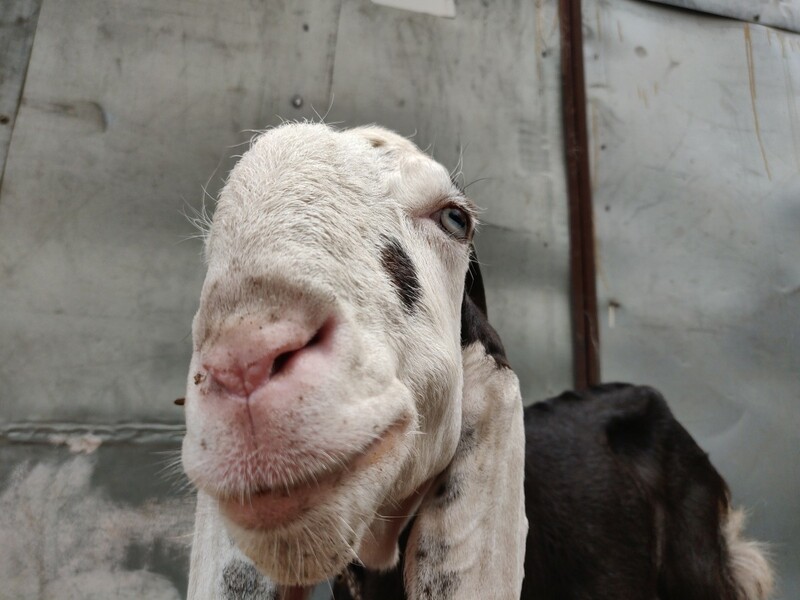 We finally loved what OnePlus has achieved with OnePlus 6 camera, especially after criticising previous smartphones for their average cameras. It can easily be relied on strictly while considering a smartphone under Rs 40,000 but faces stiff competition from Honor 10 in the camera department alone. But don't start comparing your OnePlus 6 with high-end Samsung, Apple and Google flagships. If "The Speed You Need" isn't good enough to prove the company's confidence in the OnePlus 6's performance, we can personally vouch for it. OnePlus 6 is undoubtedly the best performing smartphone and has the cleanest interface that users will fall in love with from day one. All of it is possible with a premium Snapdragon 845 chipset paired with 8GB RAM (in our review unit, although there's a 6GBR AM variant out there as well) and Adreno 630 GPU. 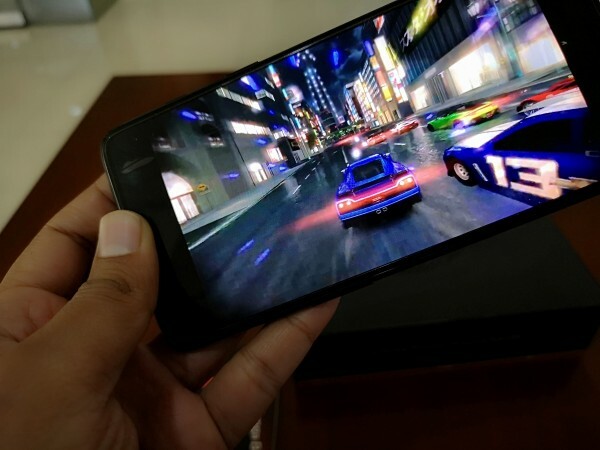 We are currently participated in the OnePlus Asphalt Cup and playing a high-graphics game such as Asphalt 8: Airborne on OnePlus 6 is worth an experience. We're pretty confident it can handle other games such as PUBG with ease as well, so unleash your inner gamer with OnePlus 6. And to make sure your gaming session is uninterrupted, OnePlus has a special Gaming Mode to block all notifications and prioritize network access for your game. This has been extremely helpful for us while playing online games. 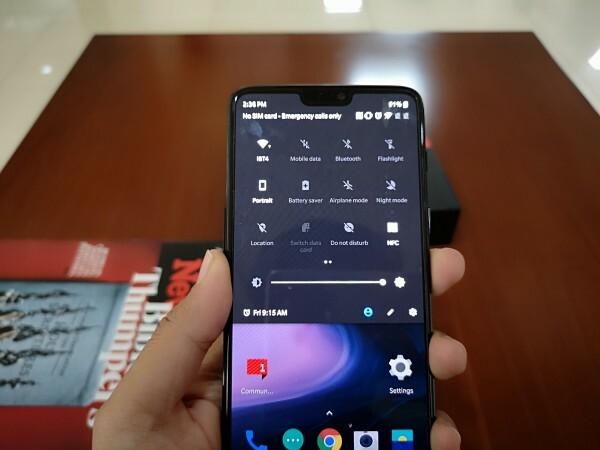 OnePlus 6 is ideal for day-to-day use, involving activities like movie streaming, social networking for long hours, calls and messaging, video calling and much more. Users won't experience lags and any bugs that the system might have will be patched by OnePlus' frequent software updates. Moreover, OnePlus 6 gets Android P beta as well, making it one of the few supported handsets in the world. 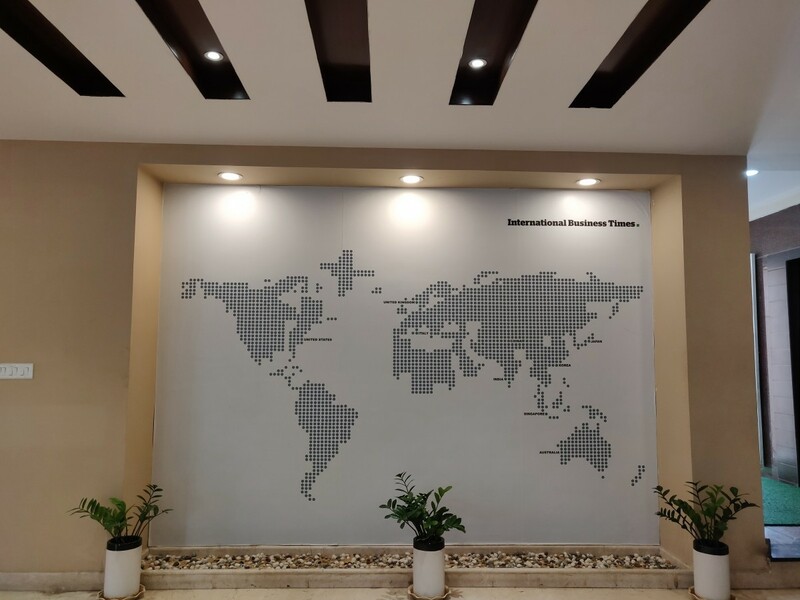 It is also a testament to the company's commitment towards delivering the latest software updates at the earliest. All the users of OnePlus 6 will receive Android P when the software is out of beta phase in the next few months. OnePlus 6 boasts a reliable 3,300mAh battery. Not too big, not too small, just enough to get you past the day. Even with such high performance, OnePlus optimizes the battery pretty impressively. We noticed a great deal of that optimization while streaming Netflix and playing Asphalt. 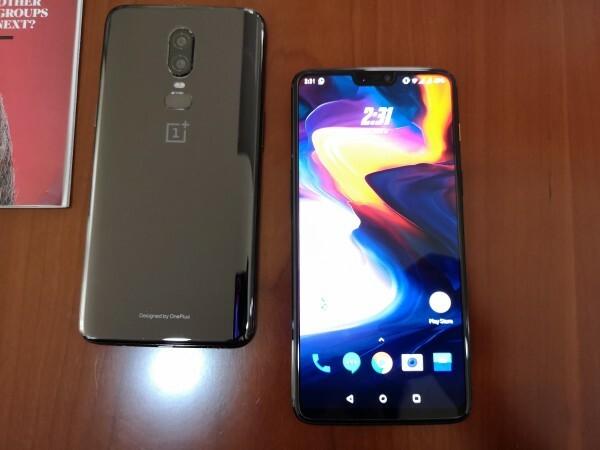 But for an average user, who would simply use the phone for calls, messaging, social media browsing, internet browsing and a bit of multimedia and games, OnePlus 6 is a pretty reliable device. For most days, we survived on a single charge and our average consumption period would be between 11 a.m. to 8 p.m. Even towards the end of the day, there would be enough juice left to go an hour or so before the power saving mode kicks in at 20 percent. If you're a heavy user with a lot of gaming and video streaming going on, expect different results on battery life. But you'll find it to be better than most phones in its range or even exceeding it. Unlike most phones where we simply judge the phone based on battery life, OnePlus 6 is an exceptional case. With this particular phone, users get the incredibly useful Dash Charge fast charging solution – and it's a solution alright. Even if you're running out of juice, charging the phone for a few minutes can give you hours of use. We drained the phone's battery fully to see how long it would take to fully charge. It took 15 minutes to charge a fully drained smartphone to 35 percent, which is quite impressive. Charging the phone for a full hour, we ended up with 90 percent battery. Finally, to reach 100 percent, OnePlus 6 took 90 minutes. A commendable feat to say the least. But it's not about reaching from 0-100 percent, it is about the spending merely few minutes to get going for hours. For instance, you're having a shower and your phone is charged up so you can leave your home without worrying about running out of juice at midday. OnePlus 6 has placed the fingerprint scanner at the back, which isn't everyone's liking, but the facial recognition saves your finger the trip reaching out to the scanner. The facial recognition is so quick and accurate that we hardly used the fingerprint scanner, but those who value privacy must rely on fingerprint scanner or even better a passcode. Additionally, OnePlus 6 lets you lock certain apps with a fingerprint scanner and has a Lockbox to store your private photos and files. 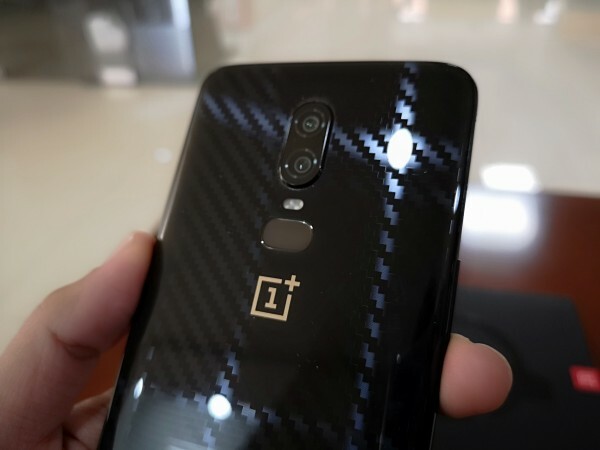 This isn't unique to OnePlus 6, but it is available as a part of OxygenOS. Other noteworthy features that enhance the user experience include Night mode and Switch data card from notifications menu, app cloning, adjustable vibrate intensity, customizable gestures and actions under the Settings menu. OxygenOS makes the overall Android experience better than stock OS in many ways. There isn't much OnePlus could improve on, but the camera could use some software tweaks, possibly on the lines of what Google and Huawei have done with AI. 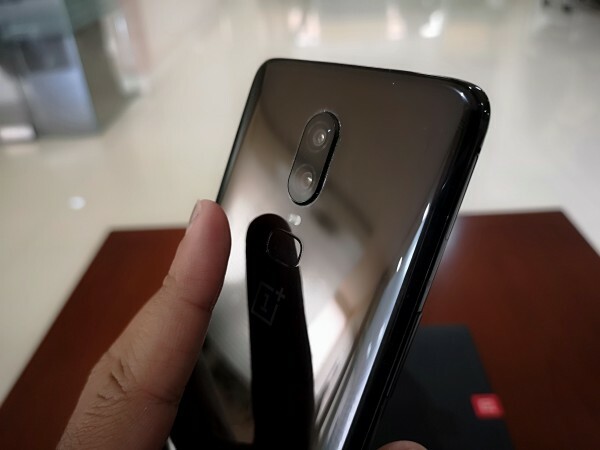 OnePlus 6 doesn't get any IP certifications for water and dust resistance, which is why we did not test its durability, but a YouTuber revealed that OnePlus 6 is as good as any IP67-rated phone in the market. The handset survived pretty impressively in the rain and we had no issue using it right after wiping it dry. But an IP-rating could go a long way for consumers' concern. Finally, as we noted above, the glass back is not tuned for everyone's taste, but the Silk White doesn't attract any fingerprints. So OnePlus has smartly balanced the scales with OnePlus 6 and we couldn't be more convinced with the brand's commitment to deliver the best. We are still eager to see what's in store for the OnePlus 6T later this year.